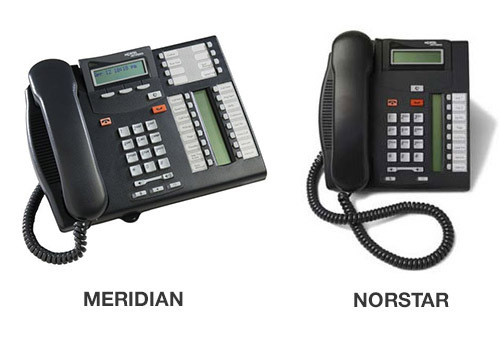 We service Norstar, Nortel and Meridian phone systems too! Based in Kalispell, Totalcom serves Northwest Montana, including the Greater Flathead Valley south to Missoula, northwest to Libby, and even to East Glacier. Totalcom specializes in Avaya / Nortel Phone Systems - We can install or repair your Nortel phone system.